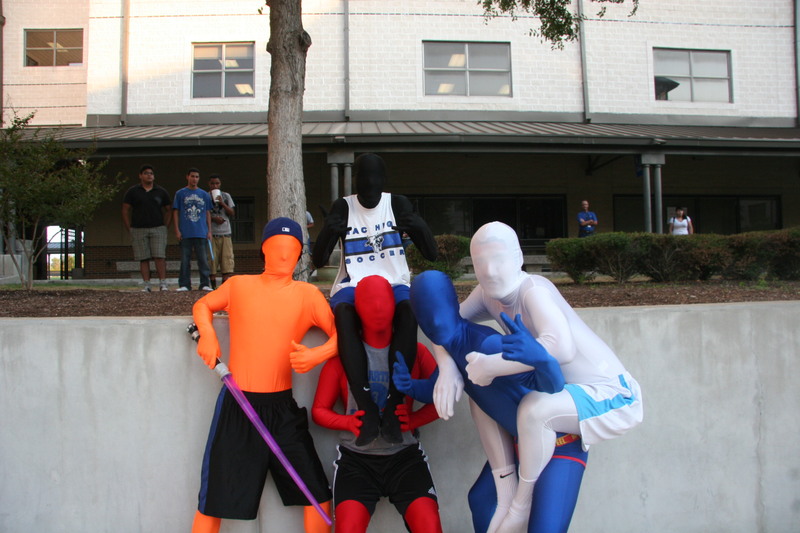 Mac Morph Men: New Mascots? We never planned [to stick around]. We were going to wear [the suits] only one time and thought we were going to be told to take them off, but we got encouraged to do it more and more since then.